With INSPECT you can integrate non-destructive chemical analysis systems on your production line to verify in real-time the conformity of all the products being processed and raise the quality and safety standards of your Company. INSPECT is an innovative tool for online and non-destructive analysis along the manufacturing line. INSPECT enhances the efficacy of production controls, by performing online measurements that are currently carried out in the laboratory and only on representative samples. Spot checks quality controls imply that non-compliant products, belonging to lots judged as suitable, end up on the market. This means unsatisfied Customers, company damaged reputation and expensive product recall campaigns. With INSPECT quality checks are carried out on every single item. This allows verifying and managing in real-time manufacturing non-compliances. Result: satisfied Customers and optimized resources. INSPECT exploits the principle that every material, if properly irradiated, reacts by emitting a so-called characteristic spectrum, which describes its intrinsic and invisible properties. The device is equipped with a source of varying energy and intensity, which irradiates the item to be analysed with an electromagnetic wave, which is reflected and read back by an appropriate detector. These information are then processed in real-time by a dedicated software, to warn about any anomalies in the analyzed product and record them in a dedicated database. The machine-learning function allows to calibrate the device and to extend its functionalities. 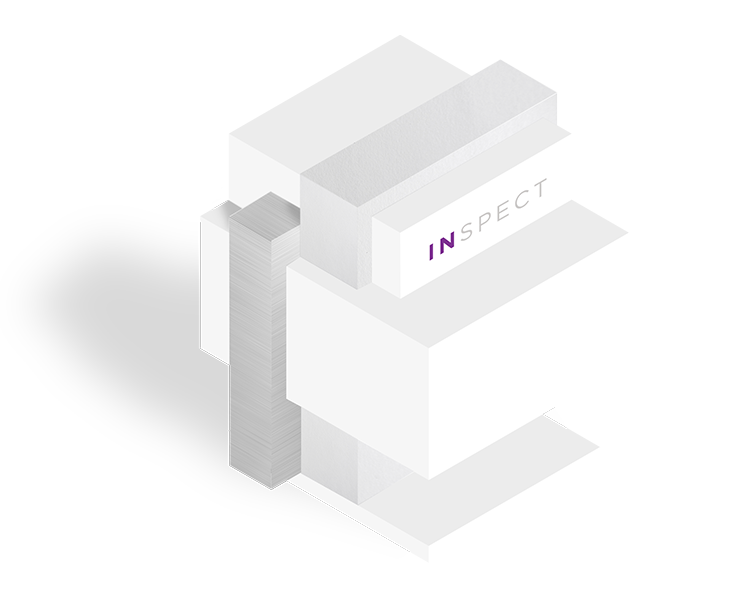 INSPECT is conceived to quickly provide the outcome of its measurements, in order not to slow down your production process. INSPECT is designed and manufactured based on its specific intended use and the structural constraints of the host plants. This allows you to easily integrate it on any production line. For what kind of Applications is it Conceived for? INSPECT combines non-destructive analysis techniques, such as X-ray fluorescence and optical spectroscopy, to adapt to different applications. To ensure the traceability of raw materials and semi-finished products, to detect the presence of contaminants, heavy metals and pesticides, to verify compliance with the relevant standards, from food to automotive, we realize the solution that best suits your needs. Assessment of products compliance and safety in food contact materials and textiles industries. 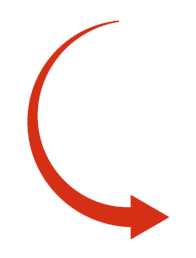 INSPECT allows you to verify in real time that each product being processed meets your standards and those of your Customers, overcoming the limitations of sample-based controls and offering you a personalized system of tracking and continuous monitoring of your production.